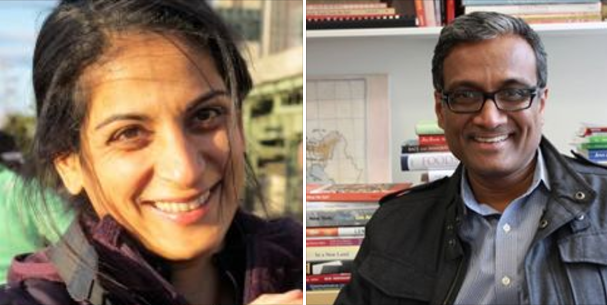 On this week’s episode of Food Without Borders, Sari is joined in studio by Krishnendu Ray, chair of the NYU Food Studies graduate department and multimedia artist and scholar, Sarah K. Khan. Krishnendu, Sarah, and Sari discuss how immigration policies of the past have affected our food system today and how street vendors may be impacted by current anti-immigrant rhetoric and beefed up deportation policies. They also discuss issues of cultural appropriation and authenticity in food.